Postel offers packages that include supply and installation of the structures and products it produces. This eliminates headaches for our customers because they no longer have to worry about mediating between a different fabricator and erector. 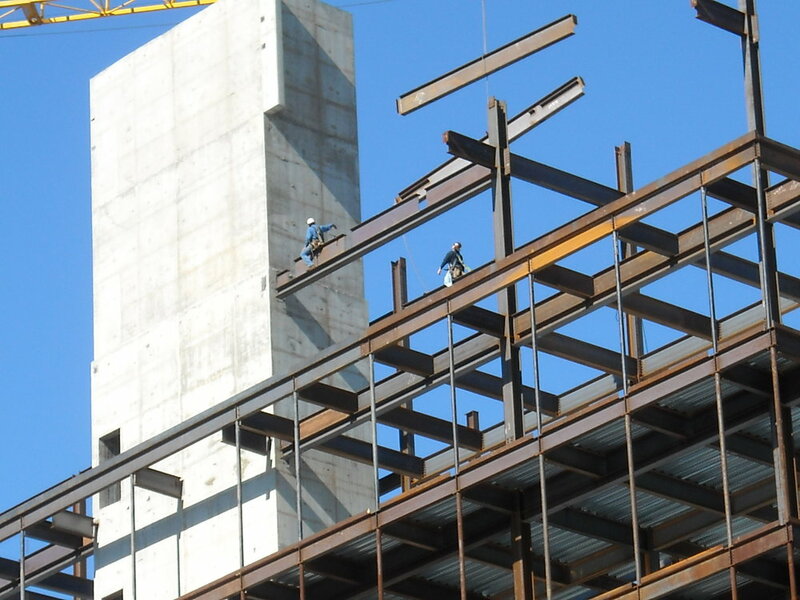 With over 3 decades in the steel erection market, our complex project experience is un-paralleled. Postel is a name you can trust for all of your steel erection needs. Postel has erected large, complex building structures from coast to coast, in many different industries. 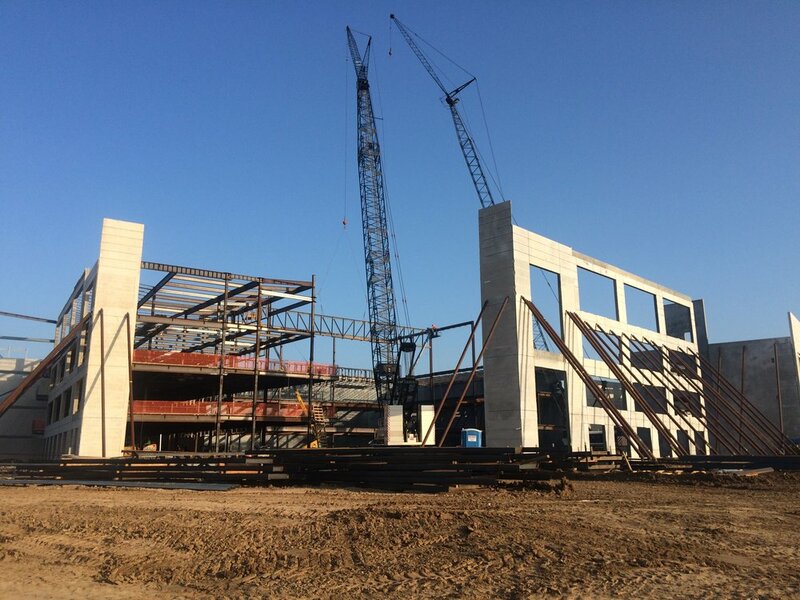 Postel doesn't just erect Class A building structures, we also erect pre-engineered metal buildings complete with primary framing, secondary framing, insulation, wall & roof panels and all trim & components. Although Postel erects many different types of building structures, we also install a vast range of decorative metal products such as AESS structures, stairs, railings and specialty metals. Postel Group, Inc. PO Box 371 The ValleyAnguilla, B.W.I. Copyright © 2012 - 2018 POSTEL GROUP, INC. - All Rights Reserved.